Until around 1500, all habitation in Vadsø was located on the island of Vadsøya. As in other fishing communities in Varanger, the inhabitants lived in turf huts that were partially dug into the ground. Several sites where these huts used to stand are preserved on the island. Some of them are visible on the picture, where today's Vadsø city appears in the background. These sites show that Vadsøya had extensive settlements in the late middle ages. In the period before the population moved to the mainland, a church and a cemetery were to be found here. The cemetery was later used by Russian fishermen, and received the moniker ”the Russian cemetery”. The island’s culture park is full of traces from earlier periods of Vadsø’s history – notably the airship mast, constructed by Umberto Nobile for Roald Amundsen’s 1926 journey over the North Pole in the zeppeliner Norge. 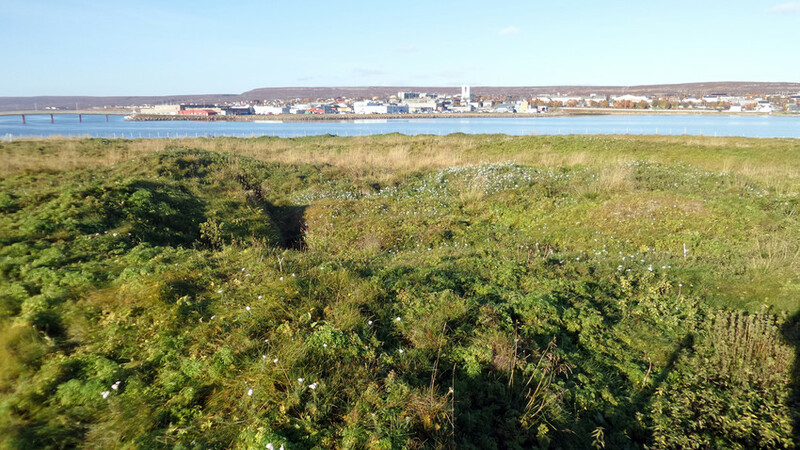 Moreover, Vadsøya is a nesting site for rare polar and eastern bird species, in particular ducks and wades. 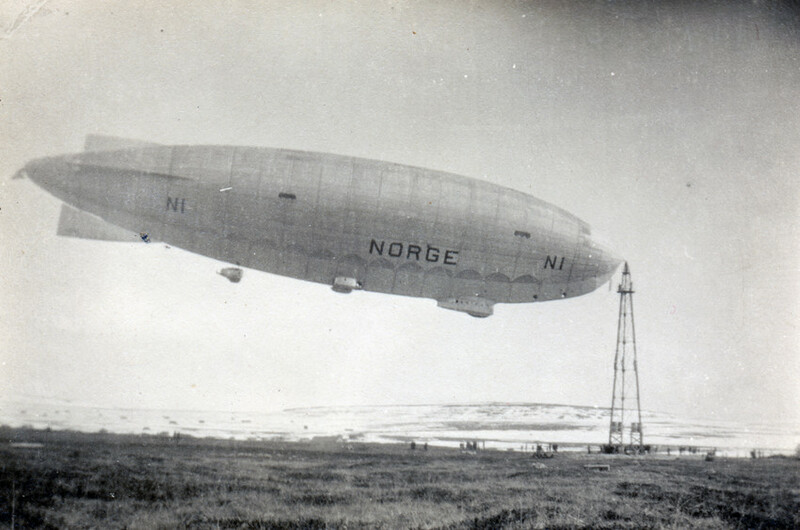 The zeppeliner Norge anchored at Vadsøya in 1926.